What do you think the most important part of your car is? You could make an argument for a number of different parts, but if you said your brakes are the most important, we wouldn’t argue with you. Your brakes, obviously, are responsible for getting you to stop. If you can’t come to a stop, mayhem will ensue. If you have heard your brakes squealing or felt them grinding, it’s time to get them replaced. Most drivers will need to replace their brakes at least a couple times during their driving lifetime, and it’s a pretty standard service. Come get your brakes services as soon as possible. It’s dangerous to drive with faulty brakes, so schedule an appointment today! 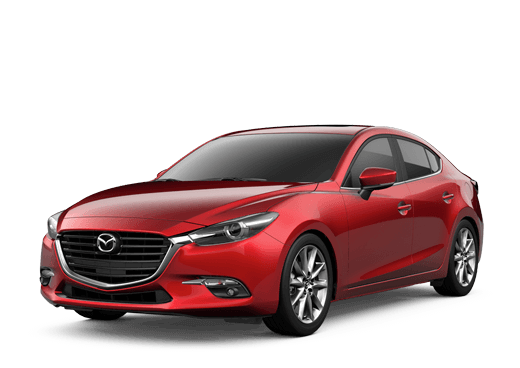 We are your one-stop Mazda shop. Come to Galpin Mazda for any of your automotive needs. You can place an order for parts online or come talk to our service team about what we have in stock here on site. Take the parts home for a DIY project or let our professionals take care of installing them. 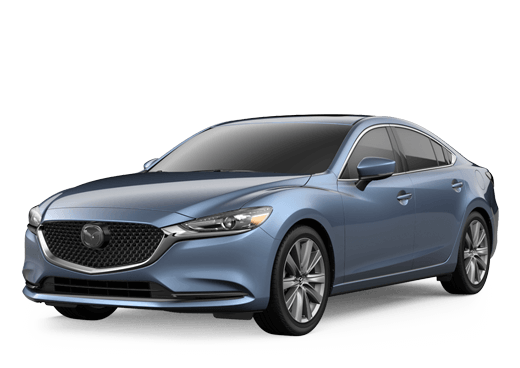 All Mazda parts are genuine and authentic. Request a quote online today. Our trained technicians can handle anything you need them to. Come to Galpin Mazda for your next tire rotation, oil change, alignment, inspection, battery check, or anything else at all. Our service menu is never-ending, and our mechanics are bona fide experts. Schedule an appointment with us soon so we can get you back on the roads!